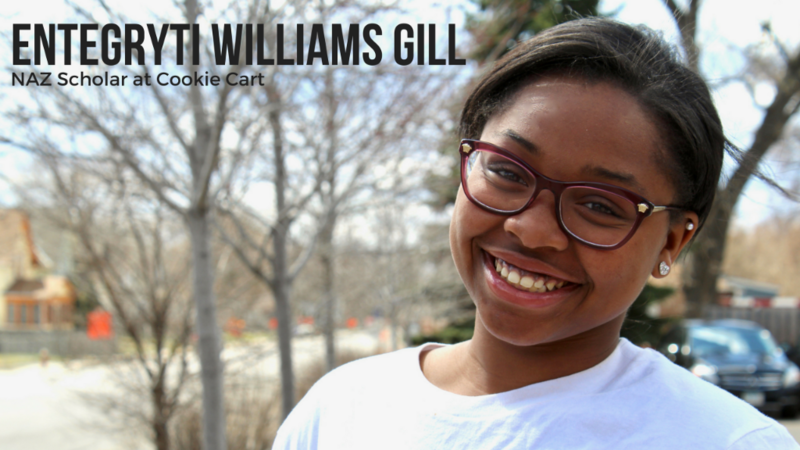 Experiences in expanded learning programs, like those at NAZ partner Plymouth Christian Youth Center (PCYC) and Cookie Cart have supported Entegryti Williams Gill’s desire to go to college and pursue a degree in the medical field. 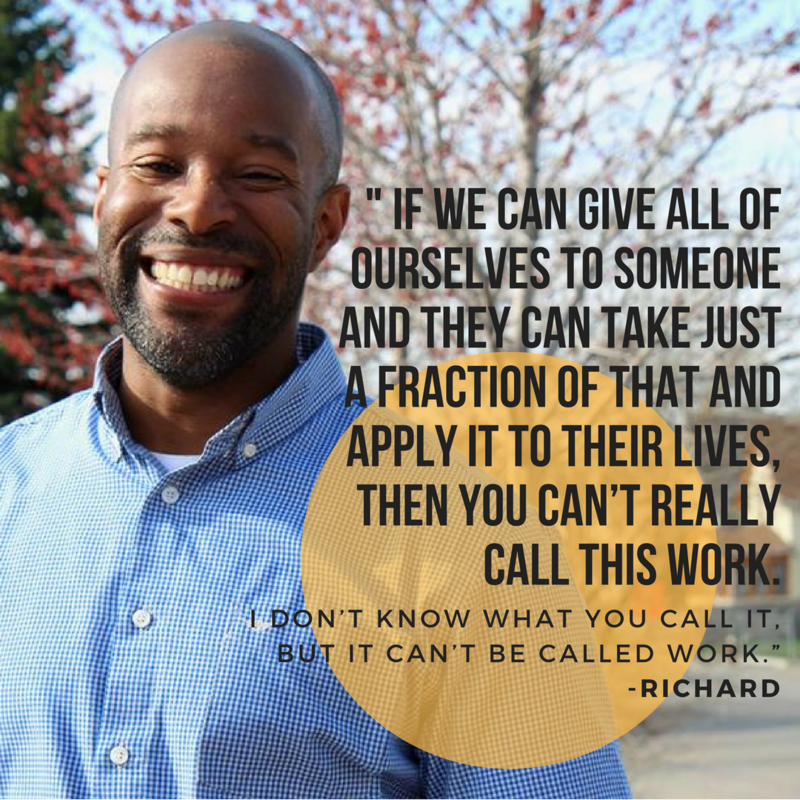 Ethrophic Burnett, a NAZ mom and Urban Homework’s Equity Engagement Manager, speaks about the work of Urban Homeworks, her journey, and the imperative partnership between organizations. Beginning at NAZ Central. Meet us for the kickoff in the parking lot between NAZ and the Capri. The Path to College Walk is a demonstrative and heartwarming event, celebrating NAZ families’ and scholars’ aspirations. 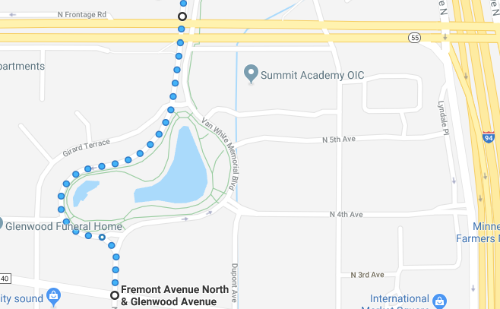 Be a part of supporting and celebrating their literal path to college — as they walk 3.5 miles from NAZ Central to Minneapolis College (formerly MCTC). 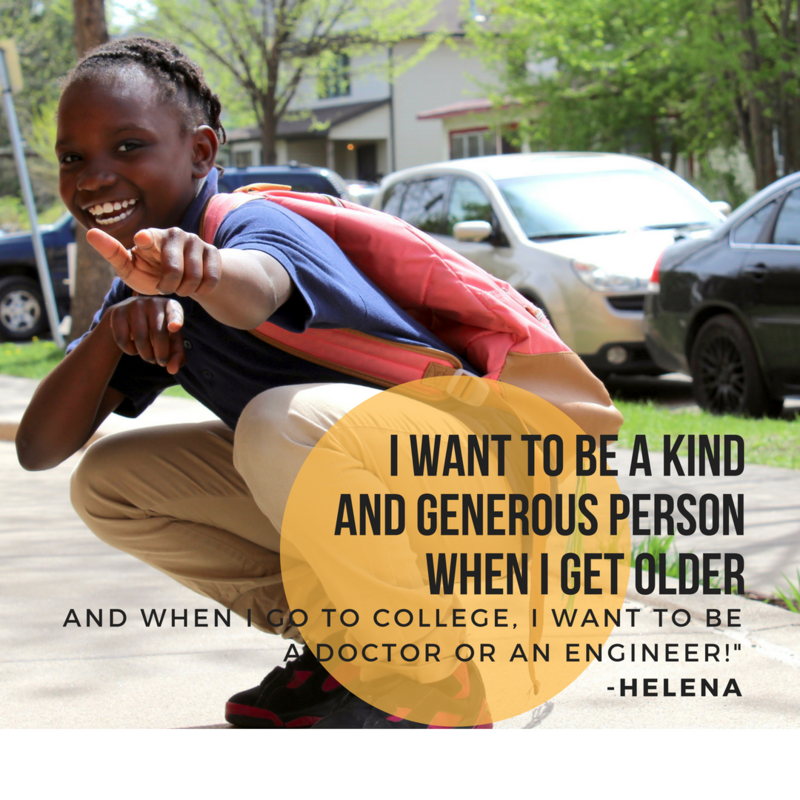 Show scholars that the adults on the Northside and beyond believe in their limitless potential and have high expectations that they will graduate high school college- and career-ready! Gather on the half-mile, grassy stretch between 55 and Glenwood on Van White Memorial Blvd. Scholars will walk along Van White between 11:00 am and 11:30 am. 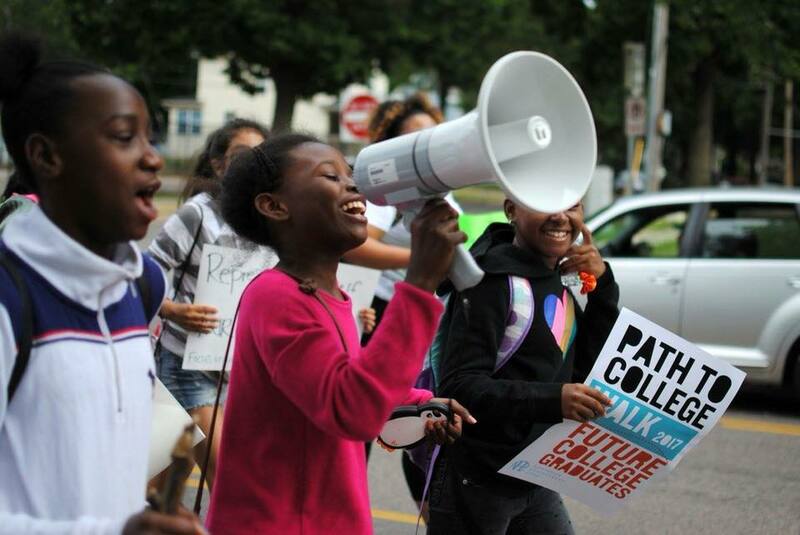 Note: The event will end with a closing celebration at Minneapolis College on the quad between the T building and Loring Park at around 12:00 pm. Join us for the festivities as well! NAZ’s approach is working, with the collaborative seeing stronger results than ever. 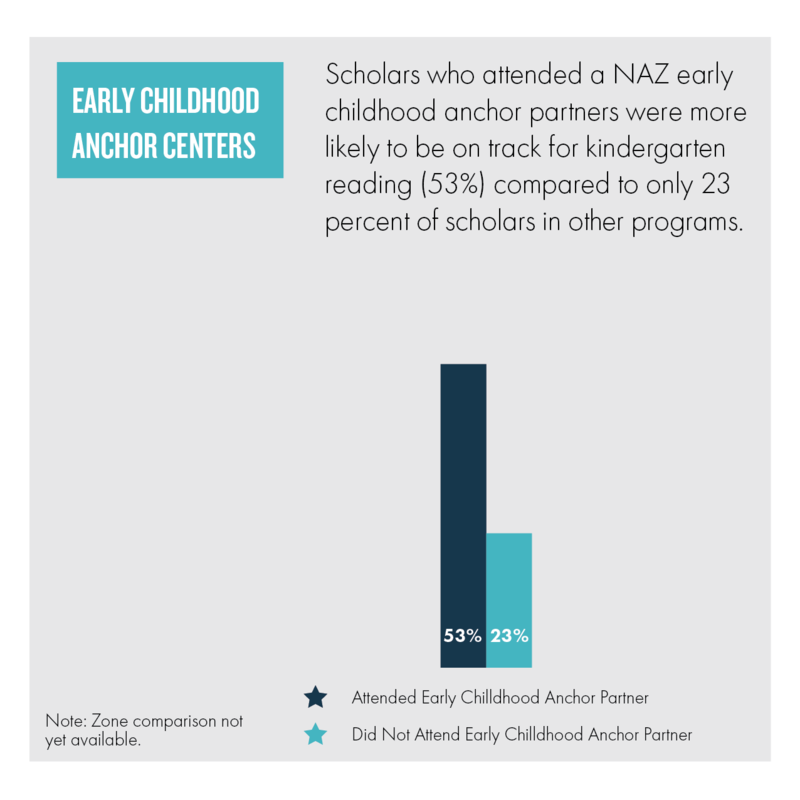 When a scholar enrolls in an early childhood anchor partner, there is a difference in kindergarten readiness compared to scholars who do not. 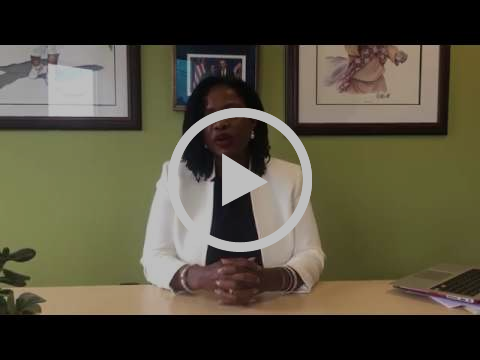 Explore more early childhood results! THEY CAME. THEY LEARNED, THEY CONQUERED! Celebrate the phenomenal achievement of our NAZ high-school graduates. 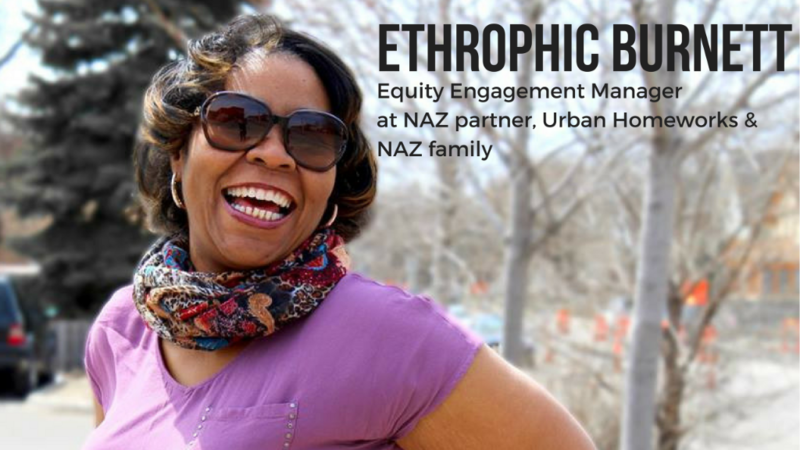 Did you know NAZ has Instagram, Facebook and Twitter accounts? Follow our accounts and engage with what’s happening. Like and comment on posts, share our events with your network, and together we can showcase all that NAZ has to offer! You can catch #NorthFaceFriday every Friday on our Instagram and Facebook! Copyright © *2018* *Northside Achievement Zone*, All rights reserved.